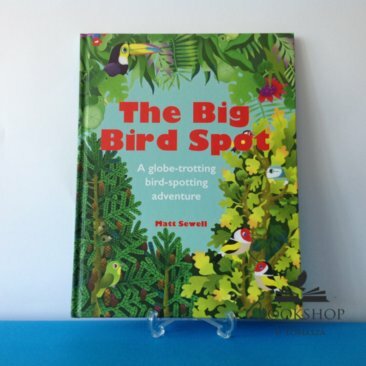 Travel the world to a variety of amazing locations - from jungle to desert to woodland to ocean and see if you can spot the birds that are hiding there. It's harder than you think! The locations and birds are brought to life in wonderful detail, and there's so much to see on every page. As well as having fun spotting the birds, you'll also learn about the different species and where they live - then maybe you'll also spot them in real life on your travels! Get twitching, get spotting, have fun!